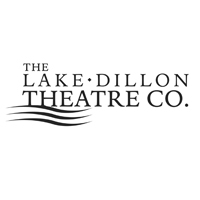 Welcome to the Lake Dillon Theatre Company, Summit County's only professional theater company. 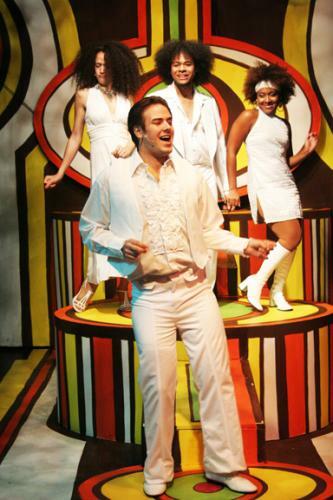 The LDTC produces 5 shows as part of their Winter Season (October-May) and 5 musicals as part of The Summer Rep (LDTC's Summer Repertory Theatre Company). Along with these 10 productions, we host numerous Youth Theatre Workshops in the fall, spring and summer seasons. The LDTC also produces the Sunset at the Summit free concert series on summer Saturday evenings at the Dillon Amphitheatre. Click here for more information!